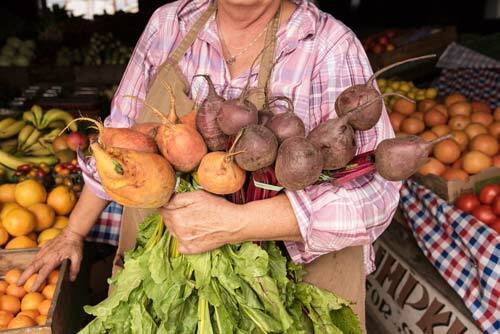 Healthy farms play a key role in the wellbeing of our region, especially on the San Mateo coast where farms border protected lands, the California Coastal Trail and streams vital to salmon and trout. More than just providing beautiful views and fertile soil, farms enhance our local histories, communities and economies. And to have healthy farms, you need more than just rich, undeveloped land. Farms need farmers! 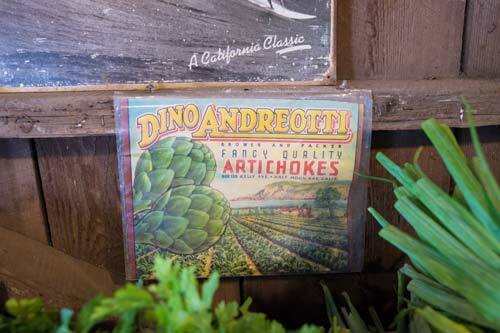 For all of these reasons, we’re thrilled to have protected one of the oldest family farms in Half Moon Bay: the Andreotti Family Farm. In the family since 1926, it is now managed by second generation farmers Dino and Terry Andreotti and their children Frank and Haley. In 2017, after the founding generation had passed away, the heart of this historic farm was put up for sale on the open market. Meeting the needs of new and growing generations is a common challenge for farmers, especially in San Mateo County where homesites fetch a hefty price. Still, Dino and Terry were determined to preserve their way of life and keep the farm in the family. That’s where POST came in. POST quickly purchased the farm center in 2017 and then another 10 acres in 2018 while working with Dino and Terry on a conservation plan for the whole farm. This fall, the once fragmented property will be owned entirely by Dino and Terry with 70 acres protected by a POST agricultural conservation easement, ensuring that the land will remain a farm in perpetuity. The easement also makes the land more affordable, allowing Dino and Terry to secure it in its entirety. It’s a collective win for the family, Half Moon Bay and everyone who loves to visit their farmstand. Farms give us a direct connection to the bounty of the natural world and allow us to participate in the land’s seasonal rhythms. 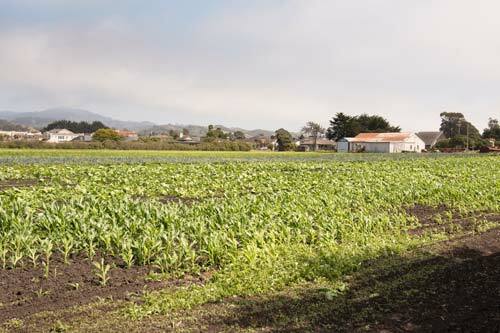 At POST, we are committed to ensuring that future generations of farmers on the San Mateo Coast can continue to find fulfilment and economic stability while putting food on our tables. Want to Connect with the Andreotti Family Farm? 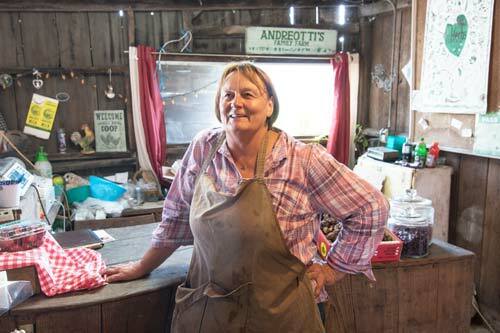 You’ll find the Andreotti’s farmstand within the historic barn on Kelly Ave – where they sell fresh produce all year long. 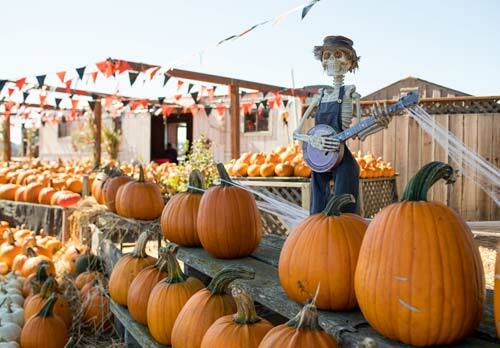 In the fall, they also have pumpkins and u-pick sunflowers available just off Highway 1. 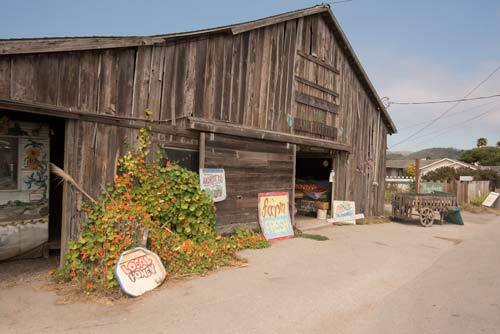 Stop by, introduce yourself and help support the last family farm within Half Moon Bay city limits..